M1 Garand Manual | BUDK.com - Knives & Swords At The Lowest Prices! 3 or more only $5.00 each! 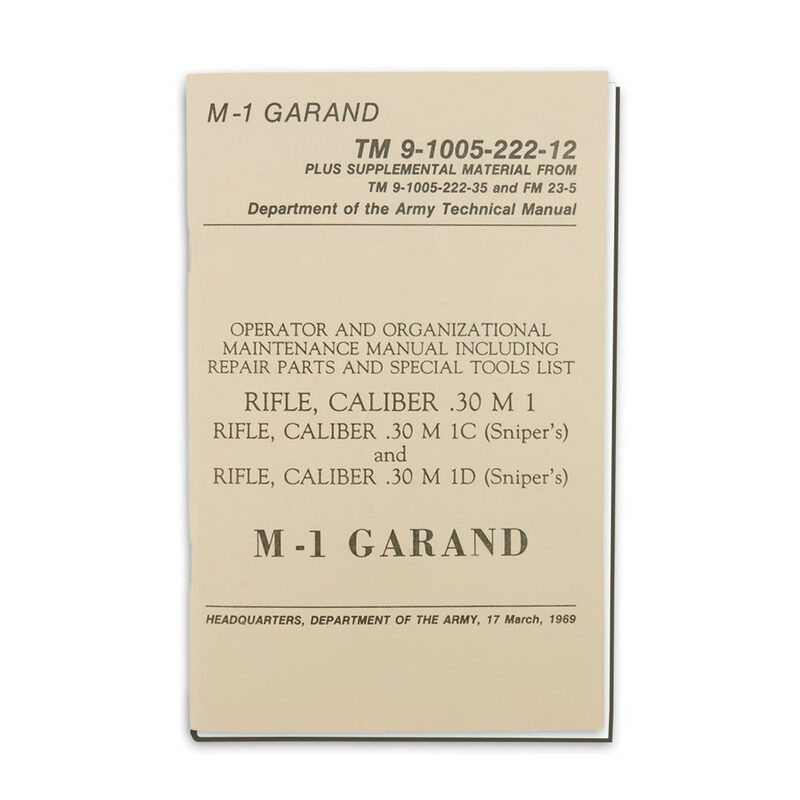 This reprinted Army Field Manual includes information on ordinance stocking of repair parts, M1-C and M1-D Sniper, and repair maintenance. It is 64 pages in length but really packed with information. Anyone owning one of these rifles needs this manual! Each paperback manual has detailed diagrams and illustrations. 64 pp.